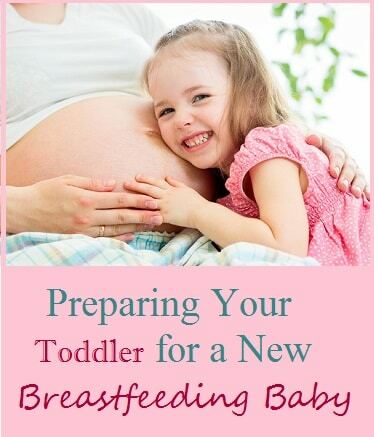 Does they ideas of preparing your toddler for a new breastfeeding baby worry you? Many moms feel that way. You may have many questions: Will the toddler be jealous? How can you start preparing your toddler for the fact that he or she will no longer be the focus of your daily life, but must share that position with a new intruder? How can you occupy the toddler while the new baby nurses? If you’re still in the middle of breastfeeding your toddler, you also know the physical demands of breastfeeding while pregnant alone can be draining. Not only are you eating all the time, but you’re having to find new, different ways to feed your toddler as your belly is getting larger and more between the two of you. Should you stop breastfeeding the first one when the second one arrives? Stop worrying! You’re far from the first mommy preparing a toddler with these issues, and the ones who have come before you have done it all. Here’s are some tips gathered from many, many other mothers in your position. * Before the baby arrives, start preparing your toddler by talking to them about the wonderful things you’ll be doing with him when the baby comes. Children of any age love to know they are being helpful, and your toddler will be able to do a surprising amount for you when you’re nursing the new baby, from fetching supplies to singing to his new little sibling. * Some moms get together a “Breastfeeding Busy Box“ of fun stickers, toys or games that the toddler is only allowed to use when your new baby is nursing. This lets that time be special for the toddler, too! 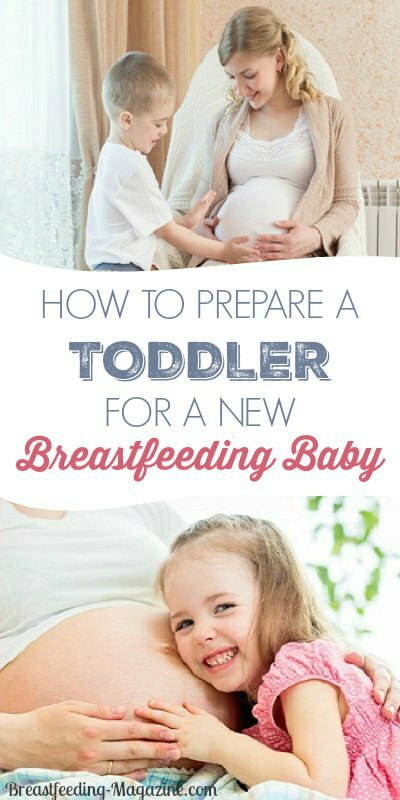 * When you are ready to nurse, have everything your toddler needs ready before you sit down to nurse. A thirsty toddler can get insistent pretty fast, so have a handy snack and anything else you can think of right there, and don’t worry about the mess that may ensue; you can always clean up when you’re done. * If you know you’re going to wean before you give birth, don’t associate it with the baby. Instead, talk to your toddler about what a big boy he is, how big boys don’t need to eat mother’s milk like babies do because they have strong teeth, etc. 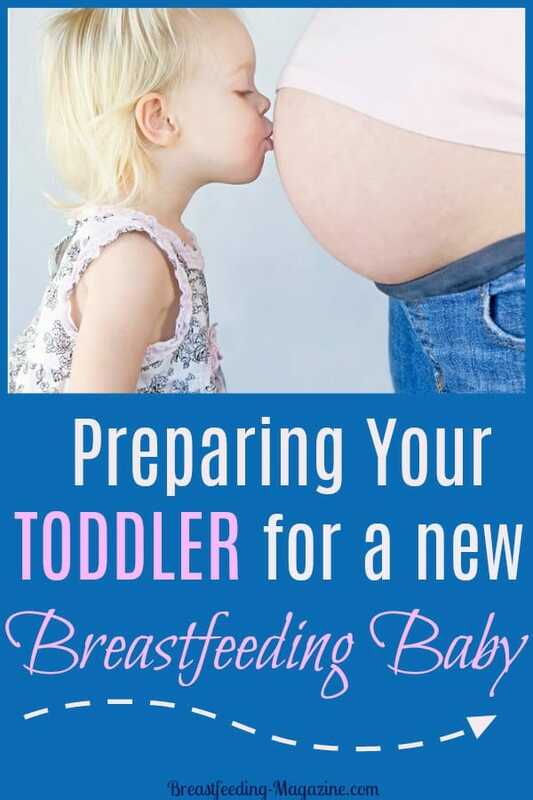 * Make sure at the same time you still have special close time, about the same amount of time you would have spent nursing but without the actual breastfeeding. Toddlers often need the closeness and comfort of Mom more than they need to nurse. * Start reading a new, special story to your toddler while he is nursing that includes two children, not just one, as the heroes of a story. Emphasize the heroic nature of the older child. 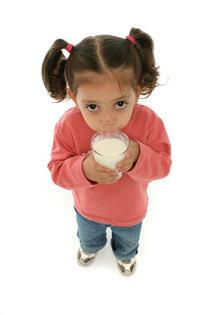 * If you are going to nurse both children together, talk to a lactation specialist as soon as possible. She can help you with advice on what you need to eat, how you can hold both at once, and why you may decide to feed them one at a time instead. * If you’re going to tandem feed one child at a time (probably a more common choice overall,) set your toddler up “Breastfeeding Box” with activities to do while his younger sibling is nursing: special toys and games they get only during this special time, for instance, or music and stories for nursing-time. Preparing your toddler for the baby’s arrival often helps minimize jealousy. However, if your toddler seems resentful or jealous of feeding time for the sibling, try holding him close along with the baby. This often reassures him that you still love him, but you need to do things for the baby as well. Above all, take care of yourself. Caring for two little ones is a lot of work. So be sure Mommy is healthy and up to the challenge!